The Internet blame game has begun: France to punish extremist websites’ visitors? President Sarkozy announced that France would seek to punish frequent visitors of extremist websites in order to fight homegrown terrorism, Reuters reports. The announcement was made following the death of Mohamed Merah, a 23-year-old gunman who said al Qaeda inspired him to kill seven French people – three soldiers, three Jewish children and a rabbi. “From now on, any person who habitually consults websites that advocate terrorism or that call for hate and violence will be punished. 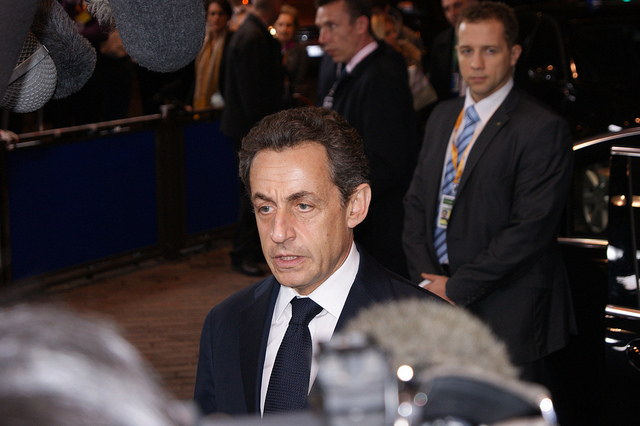 France will not tolerate ideological indoctrination on its soil,” Sarkozy said in a statement. Of course, there’s a long way between a sentence pronounced in the heat of action and actual measures. This is especially true during a presidential election campaign; France is going to the polls in one month, and Sarkozy is running for re-election. Still, it is tiresome to see the Internet become a scapegoat after each shooting. It’s almost a classic among politicians; when you are done blaming video games, start blaming the Internet. Even if we stick to this particular case, Sarkozy’s plan seems poorly grounded. At the moment, there is no proof that Merah’s radicalization process fully occurred online – he also went to prison in France, and reportedly trained in Waziristan. More generally, this project shows a deep misunderstanding of the web. As most of us know, disturbing videos and comments can be found on non-extremist, high-traffic platforms, such as YouTube or RuTube. It also raises an important question; how would this law be enforced? How would the local authorities monitor our online activities and find out the sites we visit on a regular basis? If it were to be adopted, there’s no doubt that this measure could put our online freedom and privacy at risk.